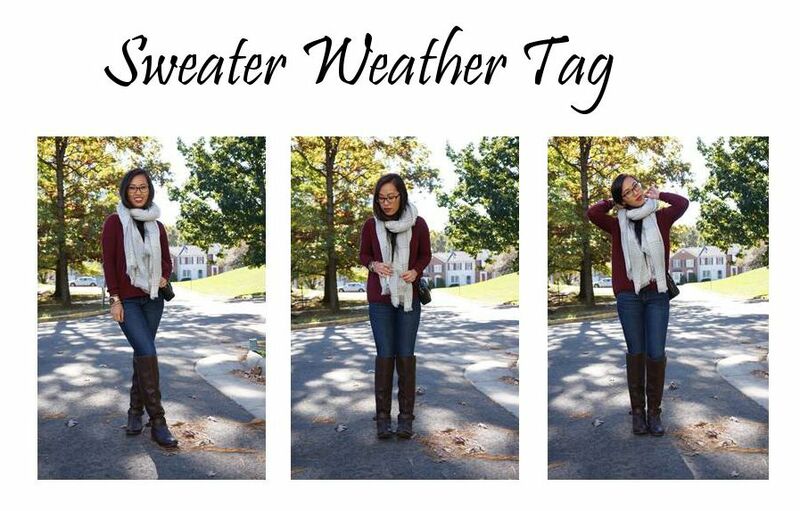 Today I want to a really fun post and it is the sweater weather tag! I have not done a tag post for months now and I am excited to do this one after I saw Amy from Polished By Amy did one, and all the Youtubers are doing it too, so why not! 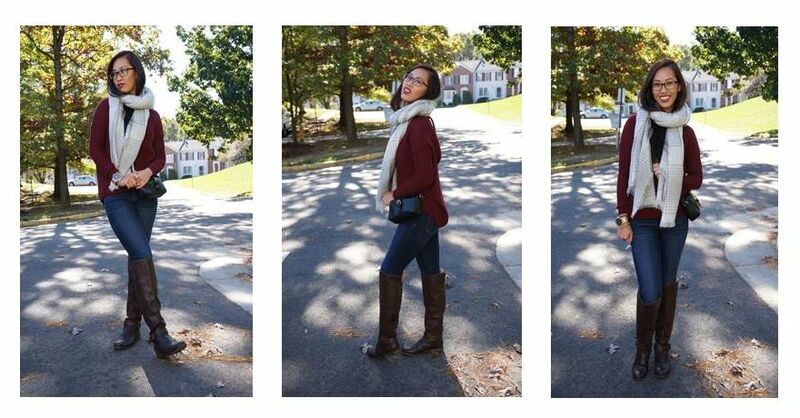 I also want to share some of my fall favorites with you and what better way to share it with you guys in this tag. Grab a cup of hot chocolate or tea and let’s get started. Spiced Pumpkin Cider from Bath and Body Works. There’s a lot more scents I like, but its gonna take forever if I list all them down. 2. Coffee, tea, hot chocolate? I love them all. Usually drink coffee in the morning, tea or hot chocolate at night. It was in the year 2011 when I had my first trip to the U.S to visit my in-laws in Nebraska. It was also my first time celebrating Thanksgiving, experiencing fall and watched the Nebraska Corn Huskers College Football. Till this day, I am still a Nebraska Husker’s fan. 4. Which makeup trend do you prefer? Dark lips or winged liner? Definitely dark lips. I love a super simple makeup especially with the eyes, and pair it with a really bold lip. Definitely something more musky like the Armani Code, or Coco Chanel Mademoiselle. Cornbread dressing, turkey, mashed potatoes. Basically everything. I live in Northern Virginia and right now, it’s pretty warm-ish like in the 70s. But, it could get really cold in the low 50s and would get down to 32 degrees at night time. I don’t have a most worn sweater. I always wear my sweaters in rotation. 9. Football games or jumping in leaf piles? I do both. I love watching football games, college and pro, and I would jump in leaf piles too. 10. Favorite type of pie? Cherry pie and apple pie, with a side of whipped cream. 11. What song really gets you into the fall spirit? Hmmm, this is a tough one. I am choosing Sweater Weather by The Neighborhood and Do I want to know by Arctic Monkey. 12. Is pumpkin spice worth the hype? Yes! I love pumpkin spice latte and I feel like fall would not be complete if you do not at least have a during fall time. 13. Favorite fall TV show? Grey’s Anatomy, Scandal, The Walking Dead. 14. Skinny jeans or leggings? Both. But, I prefer to wear skinny jeans whenever I go out. 15. Combat boots or Uggs? Both. I would wear Uggs whenever my feet need extra warmth. 16. Halloween – yay or nay? Neither. I don’t really celebrate Halloween, but I do give out candies to trick-or-treaters. 17. Fall mornings or evenings? Mornings! I love the smell of fresh crisp air in the morning and the leaves are even prettier during daylight. 18. What do you think about Black Friday? 19. 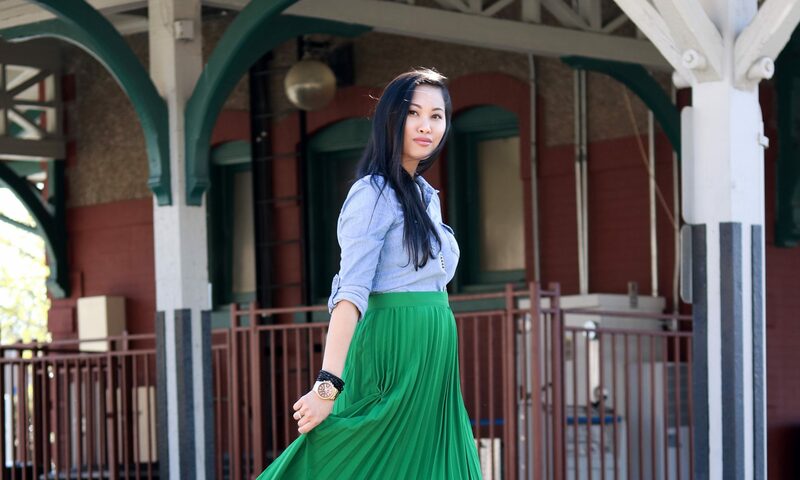 One fall trend you love? I really like rust, terracotta color pantone. Love faux suede on boots and jackets and not forgetting, liquid lipsticks. That’s all guys! I had so much fun answering these questions. Fall is one of my favorite seasons and I love everything about it. So, what are your fall favorites?